A stay in Chicago is not complete if I don’t go out to eat comfort food at least once. And by comfort, I mean simple, delicious and lots of it. 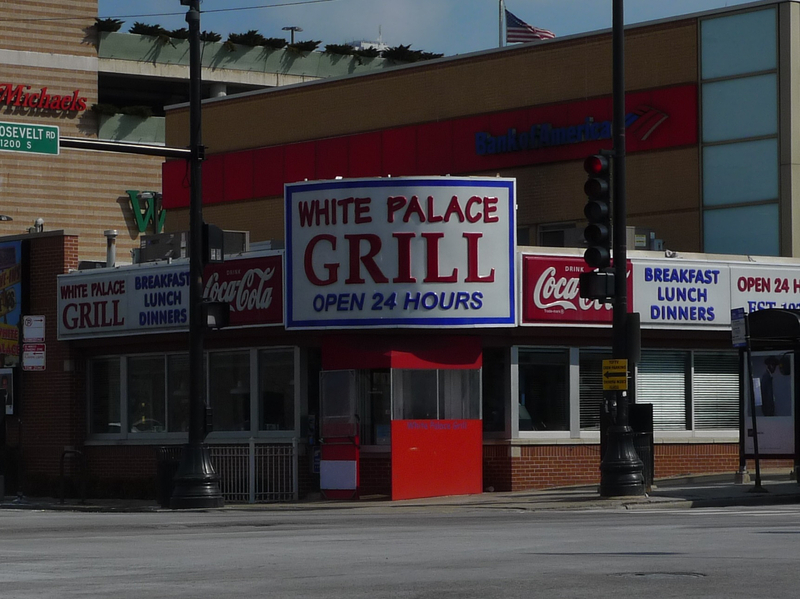 One of my favorite places meeting these conditions is The White Palace Grill, which opened in 1939 and since then continues to be just about the best diner in Chicago. 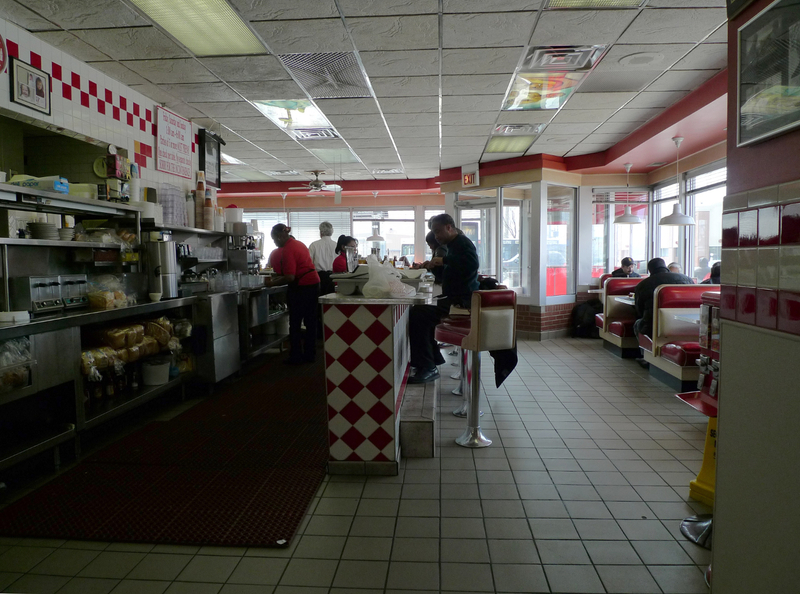 It displays all the main features a traditional facility of this kind should demonstrate, even though the best of the diner experience is rather to be expected on the East Coast than in the Midwest. It serves gloriously good food at all times, and it’s open 24 hours a day each day of the year, which makes the former quite a challenge! As if that wasn’t enough, it’s placed near the east end of the famous Route 66, making it a perfect place for everyone setting off for a nostalgic trip down old America’s roads. The interior displays a classic American red-and-white design, and it immediately sets one at ease. You can meet all sorts of customers here, from students through blue-collar workers to businessmen, sitting in one of the booths or at the counter, reflecting the egalitarian paradigm of America in one of its several embodiments. 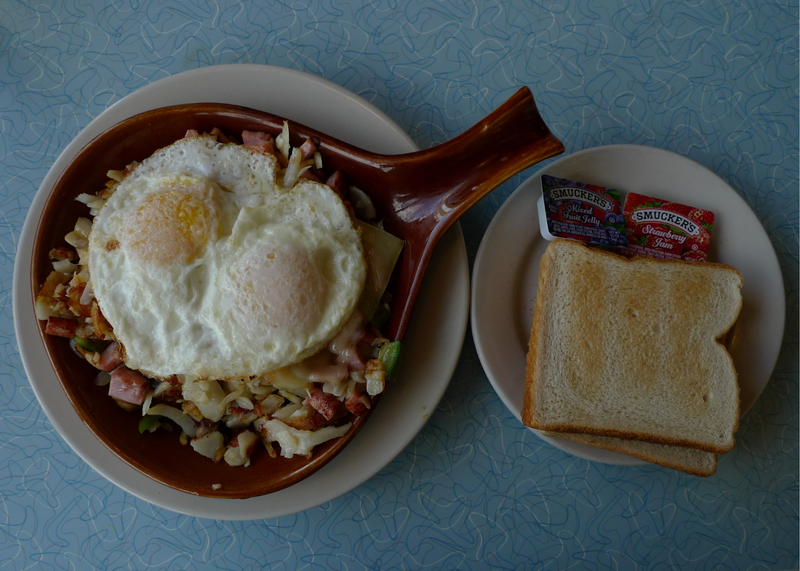 There is a lot to say about diners, but maybe this is what describes them best: nobody feels superior just because they happen to order in one. This time I have decided on a gypsy skillet (well, again!). It’s to-die-for, and the portion size guarantees you won’t leave hungry. 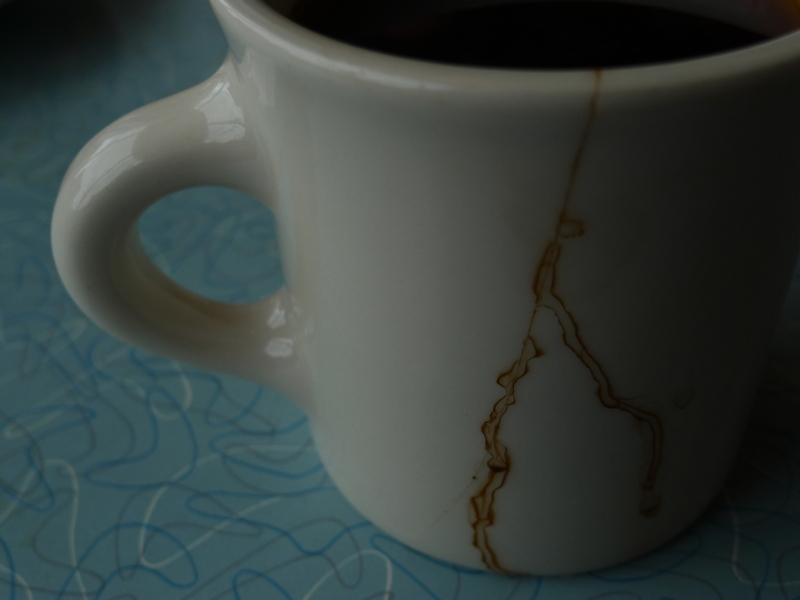 Just as should be expected in a classic diner, there are free coffee refills which combine perfectly with lots of starchy, filling food. Additionally, I just fell in love with the shabby cups. Last but not least comes the staff, which is down-to-earth nice, singing-my-favorite-song-on-the-way fantastic. I have to say that it definitely feels refreshing after all this posed kind of courtesy one tends to encounter in ordinary restaurants. Although Alinea is still on my bucket list, I do think that eating in a diner is just one of the most relaxing, casual experiences one may have, definitely one to repeat time and again. (Which I cannot say about a Michelin starred restaurant. Not now, and probably not in ten years either.) Plus it’s sooo delicious. I accept all arguments on the supremacy of razor clams and black truffles over ordinary food, but – got some baked potatoes? Hit me! I know, that’s just how sophisticated I am. On a very different note, spring is really finally arriving in Chicago. About time! 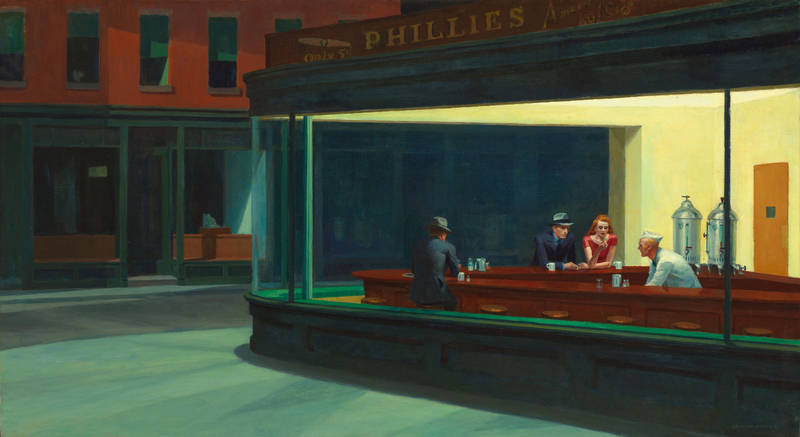 Hopper painted it in 1942, when diners were the most widespread 24-hour establishments in the U.S. Since they were open all night, they would naturally attract people awake during the late night hours, thus allowing Hopper to use them as a symbol of isolation and loneliness. As all diners generally looked alike, the scene on the painting could refer to virtually any place in 1940’s America, rendering it universal. 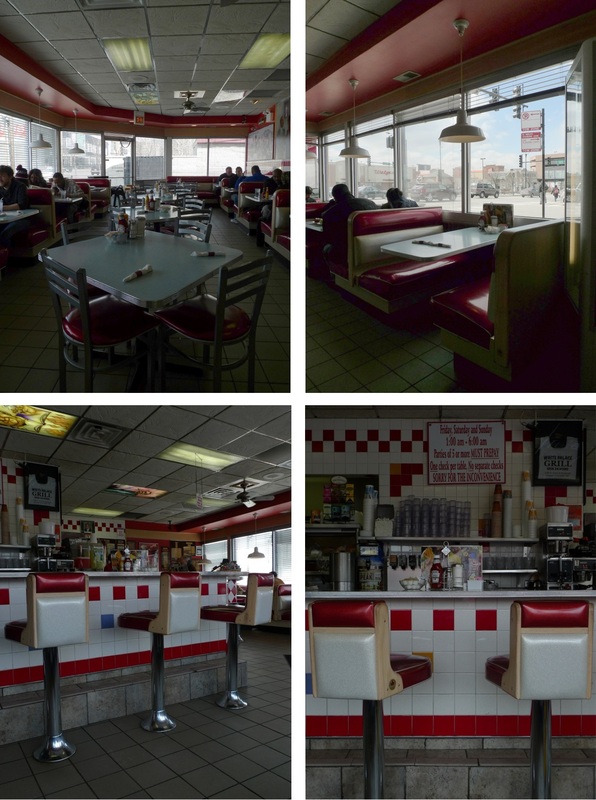 Despite this particular interpretation diners are usually considered as symbolizing American welfare and optimism. Indeed, there should be nothing to complain about when one is served in a place like this. And if there is – then it’s just not a real diner! 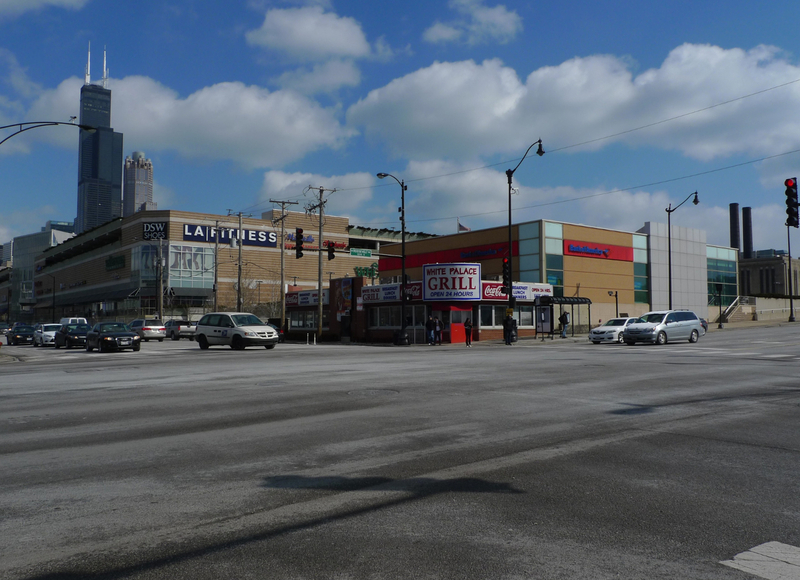 This entry was posted in Chicago, Diners, Travel and tagged Chicago, Diners, Travel. Bookmark the permalink.